Welcome To Arenacenter's NHL 2002 Roster Page. Arenacenter's NHL 2002 Roster's are the most up to date and accurate NHL 2002 rosters on the Web today. They will include all the players who are playing this year that has played at least one game. All teams have all the goalies that have played one game this season plus any team that only used 2 goalies, another goalie is added. Ratings by mopete6. The Lightning acquired Marc Denis from the Columbus Blue Jackets on Friday for winger Fredrik Modin and goalie Fredrik Norrena (2004-06 only). To get the Self Executable File Version click here. 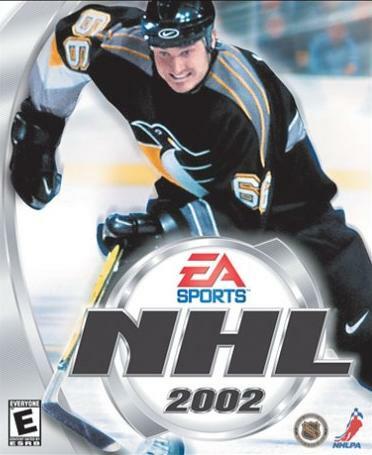 Click here to get the EA Sports NHL 2002 Patch hosted on this site. Click here to Sign My Roster Guestbook.